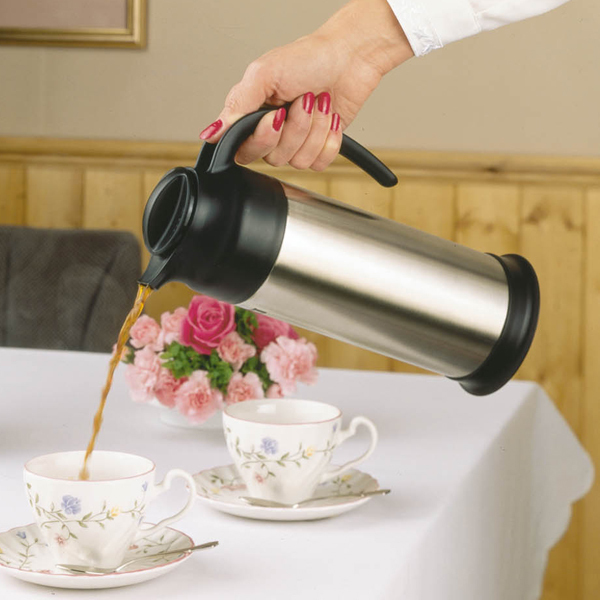 The Elia Milk Jug makes beverage service easy with its simple and practical design. The vacuum insulation ensures both hot and cold liquids are maintained at their optimum temperature for longer. This design is perfect for commercial use and business catering. 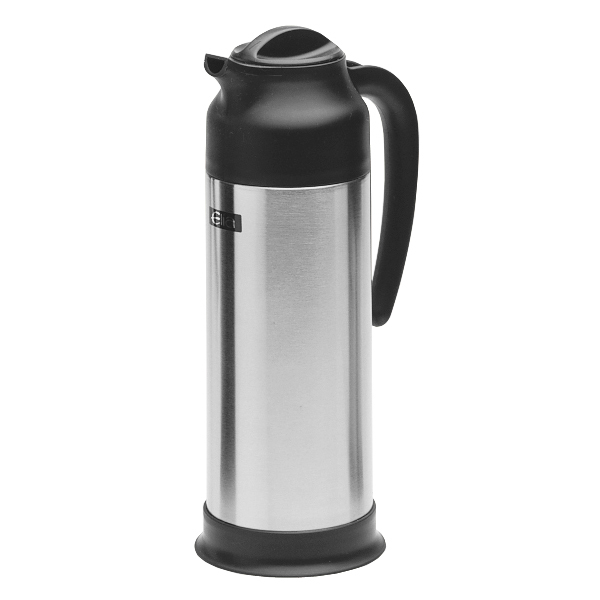 The flow-through stopper lid means this jug is portable and suitable for use outdoors.